Debbie's card featured a unique shape that allowed the inside to peek through! I love this technique, gives dimension and interest to any short word. 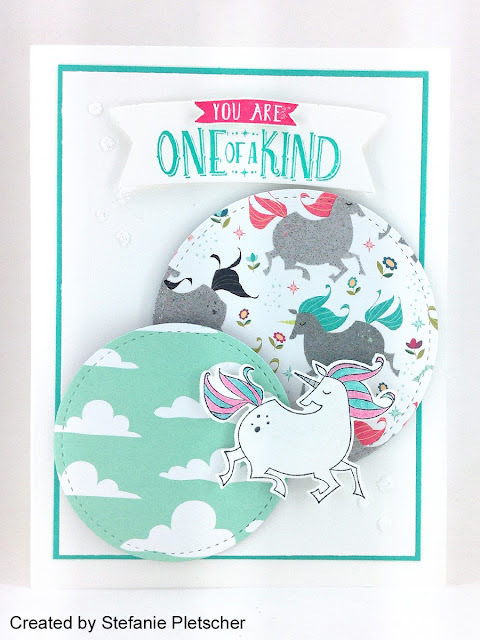 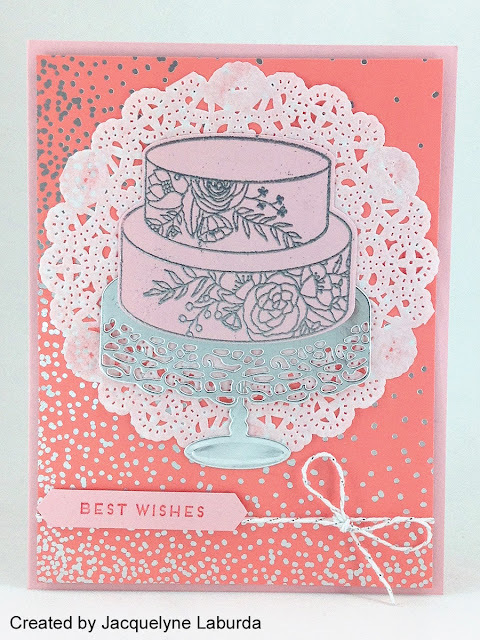 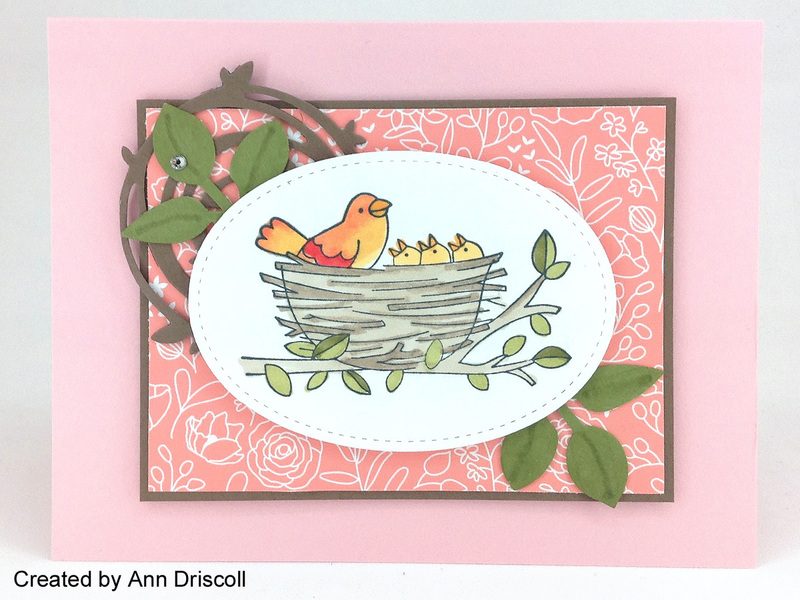 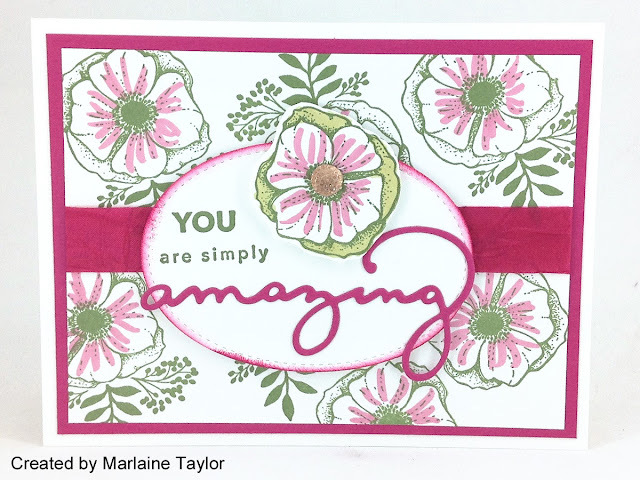 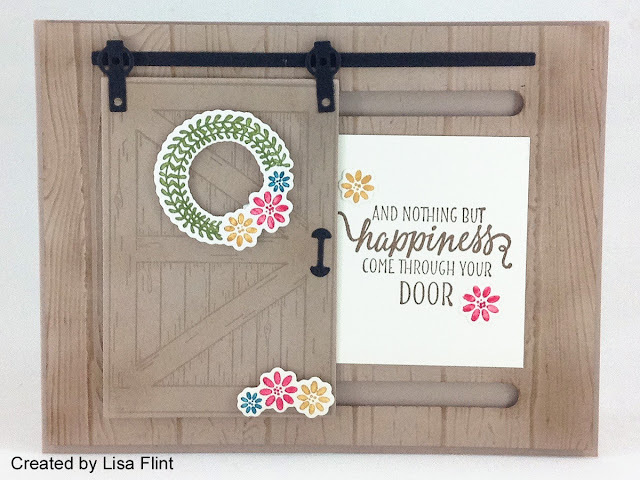 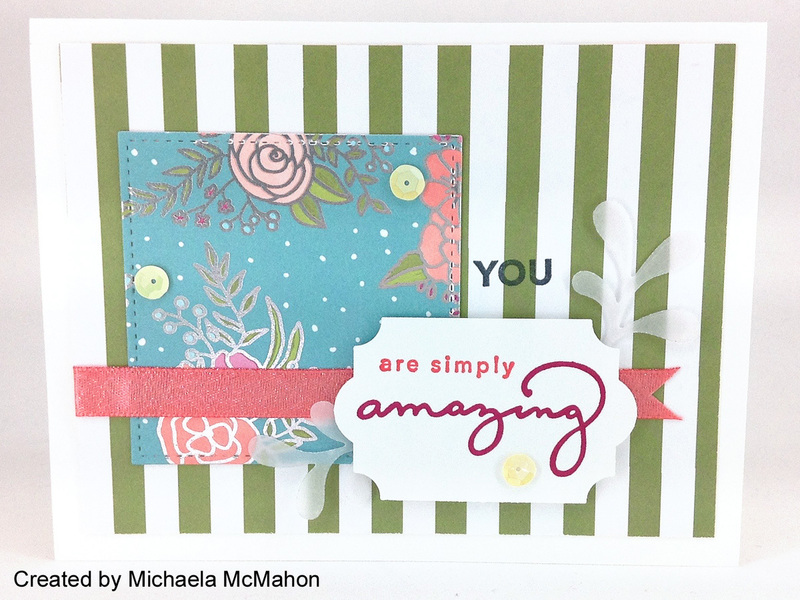 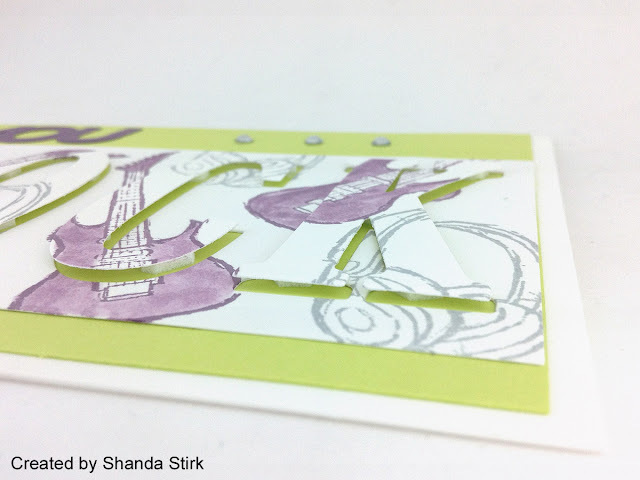 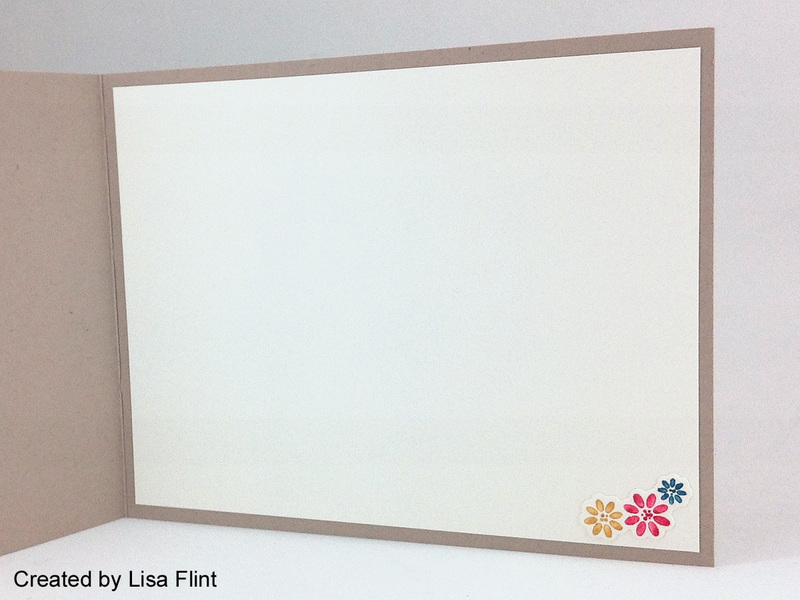 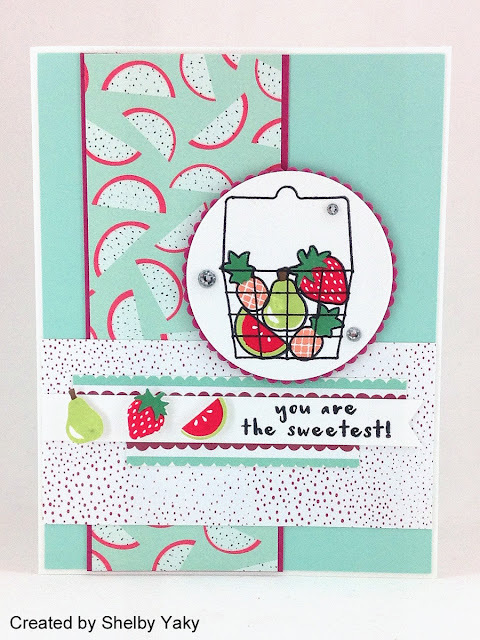 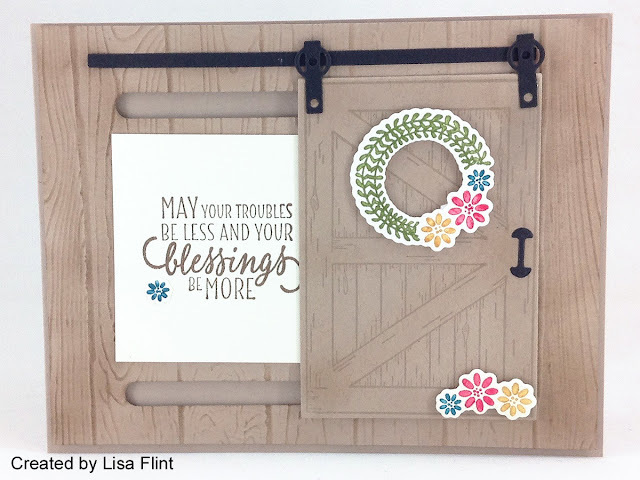 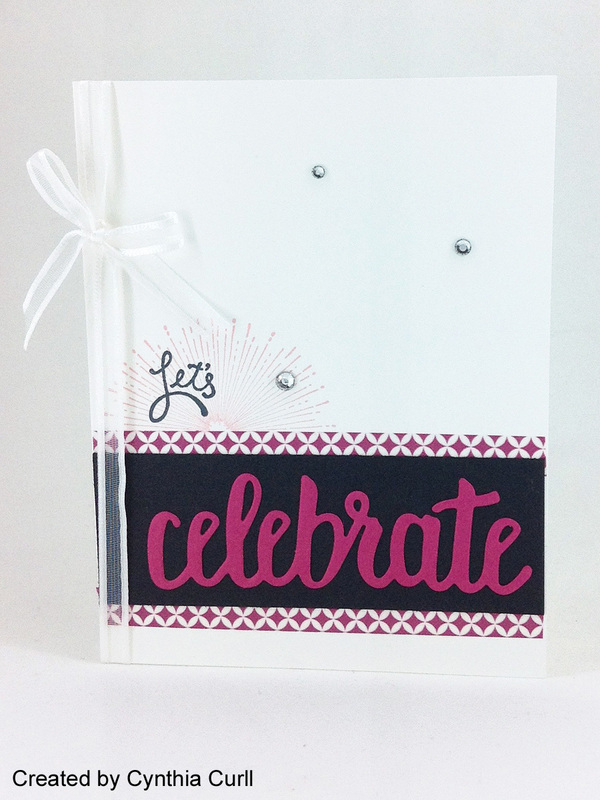 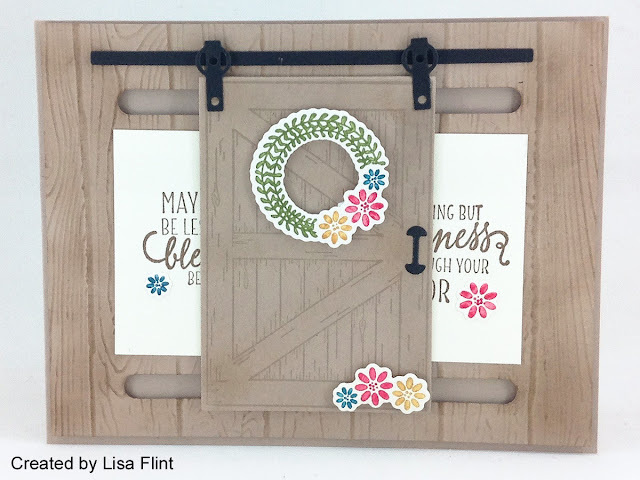 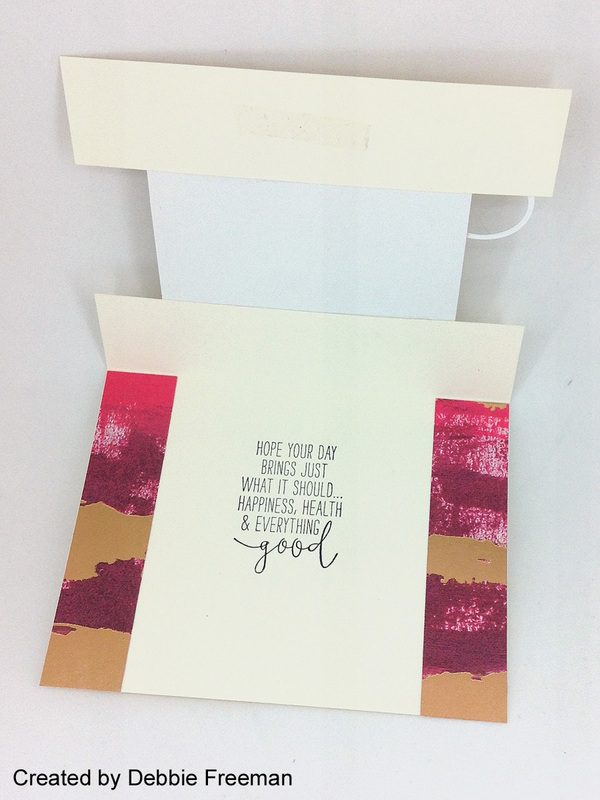 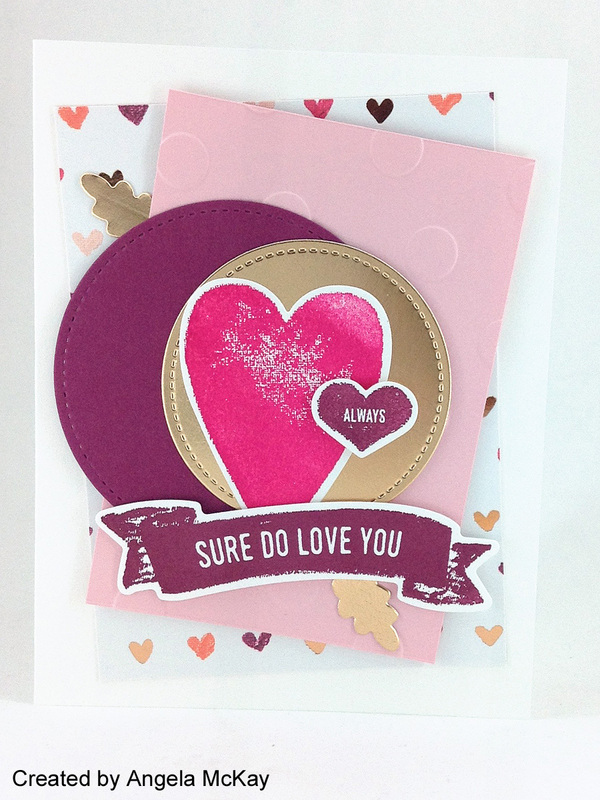 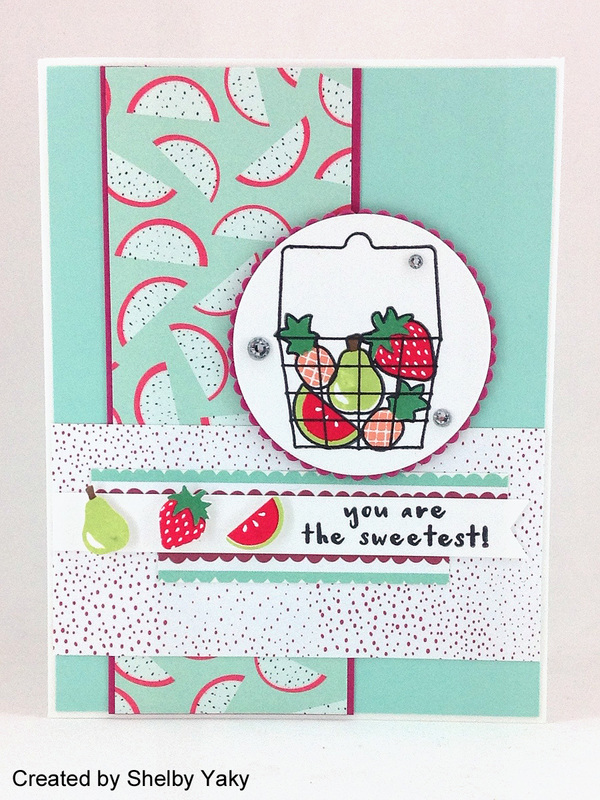 This card features an interactive piece that slides to reveal more stamping! And of course the inside is decorated as well! 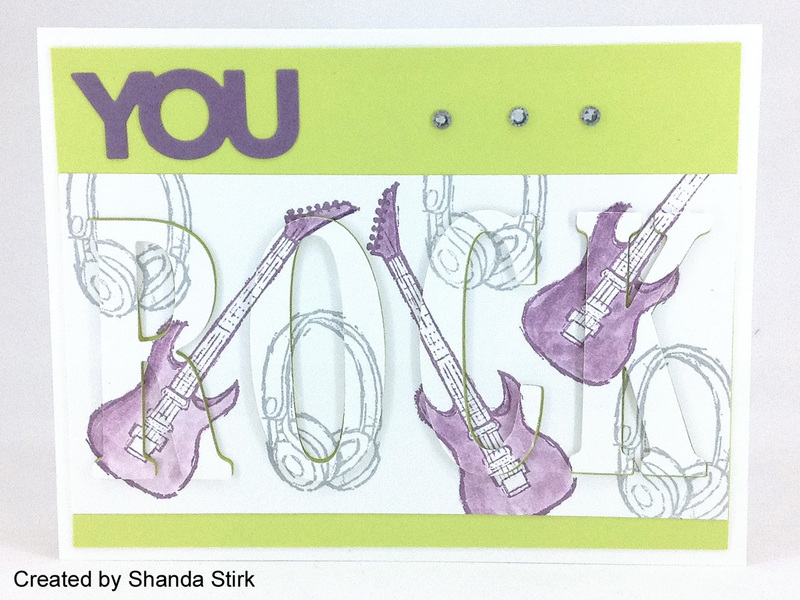 Last but not least, here is my contribution. 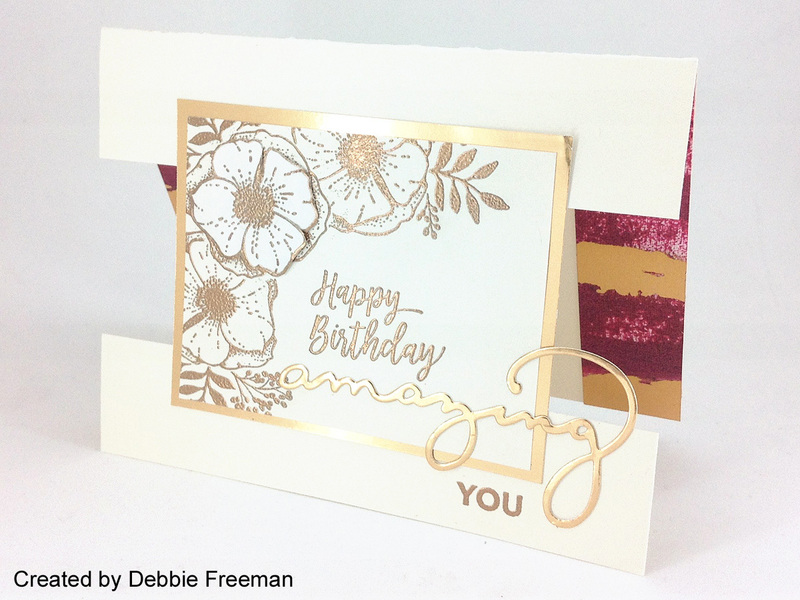 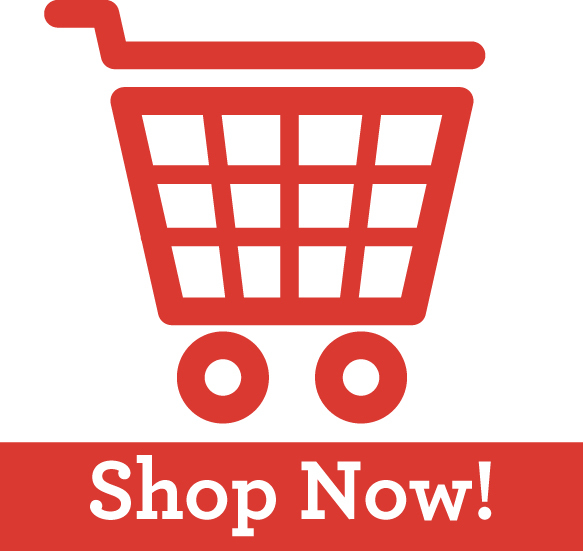 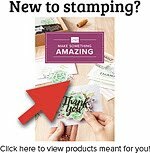 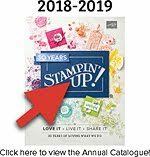 If you'd like to participate in swaps, get some creative card ideas, or just get a discount on your supplies, you can join our team and be included in the next one!